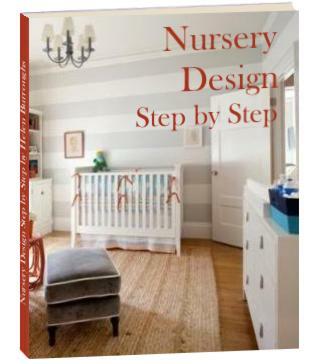 Get All The Inspiration and Resources You Need To Design The Baby Nursery of Your Dreams! On this site you'll find everything you need to create a peaceful, nurturing, haven of comfort and tranquility for your precious little bundle. From traditional to modern, organic to whimsical - if you can dream it, you'll find it here! Do You Want Daily Nursery Design Inspiration? Come visit my baby nursery blog. 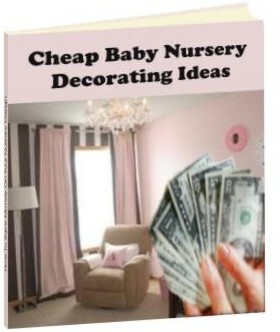 Dedicated to bringing you inspiring nursery designs, nursery decorating ideas, nursery themes, DIY tips and more. 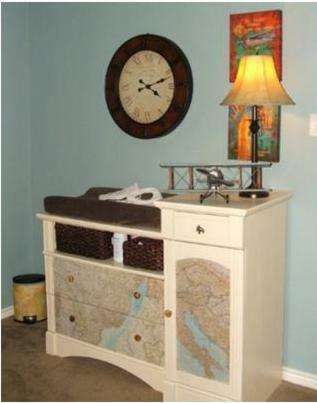 Looking for pictures of baby rooms to give you inspiration? 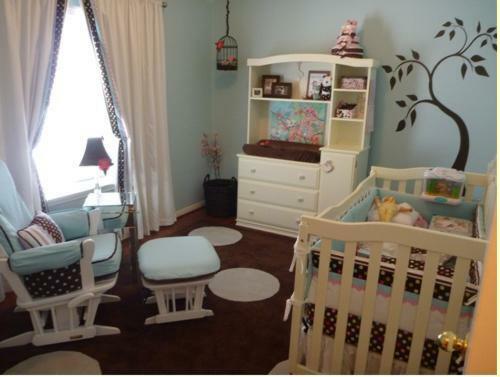 Seeking baby nursery design tips to help you pull your nursery room ideas together? In need of quick and easy tips for decorating nursery rooms? Searching for frugal handmade baby nursery decorating ideas? 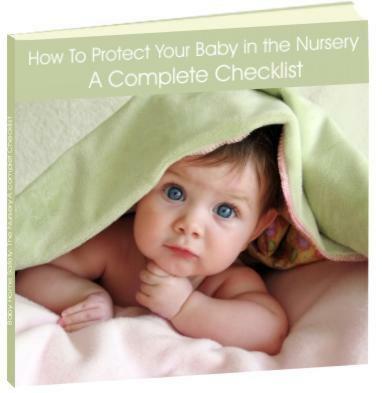 Trying to find out how to paint a room for your baby without the fuss? Hunting for the perfect nursery bedding set? Wondering what baby crib to buy and what furniture you really need? Struggling to make sense of the mountains of baby gear out there? Looking for a one stop baby room decor shopping guide that brings together nursery decor items from all the best stores? Relax, take your time and have a look around. Together we'll create a very special nursery room for your very special little person! enter our nursery photos contest! Take a look at our e-book package. Nursery decorating information from this site conveniently condensed into an easy to read, printable format ready for instant download.